Since it began in 2000 w4mp has commissioned an extensive collection of guides to good practice to provide staff with advice and support in carrying out the main activities expected of you in your job. 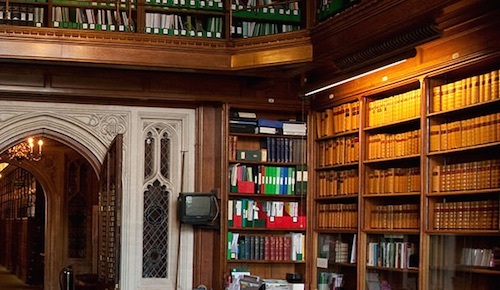 Most guides were written by staff working for MPs; some originate from various House Departments or our good friends in the House of Commons Library. Guides are regularly revised and updated. This site holds older versions of the published guides. They are presented as a long list of old documents and you should use the search tool to find the ones you want. Most contact names, phone numbers and email addresses have been removed as they are out of date. Can’t ring constituents who bar calls from withheld numbers? Do you need to register as self-employed?